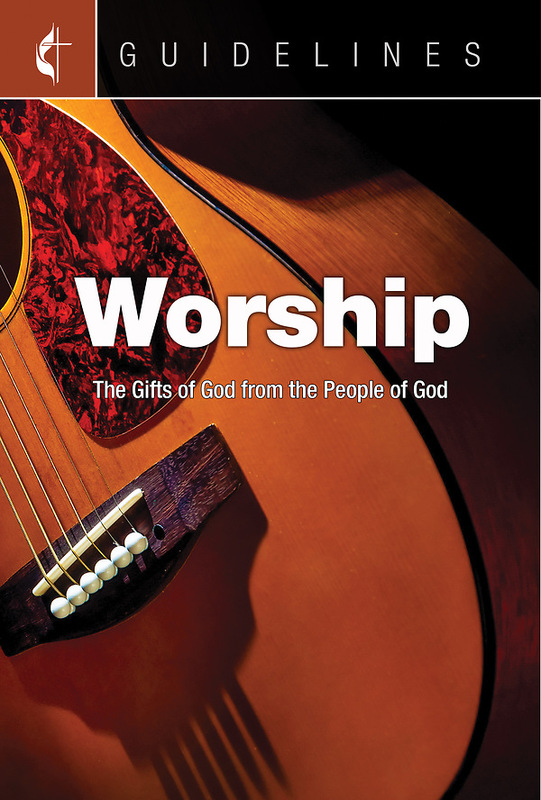 The worship ministry of the local church is often the first, if not only, entry point for people seeking to establish a relationship with God in a Christian community. The ways in which we worship and honor God set a tone for the overall ministry of the church. This Guideline is designed to help implement and guide the work of the ministry area.